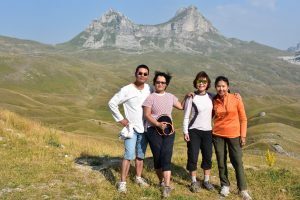 Family Multi-Activity Holiday, 3 location – NEW FOR 2019! 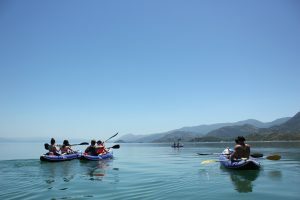 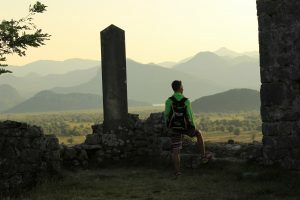 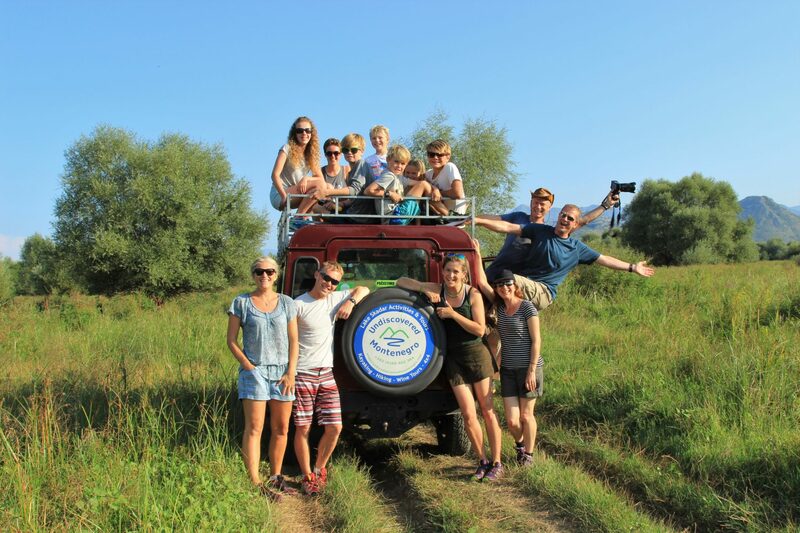 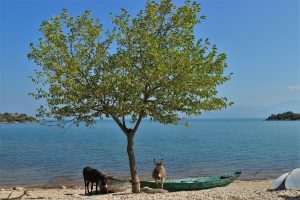 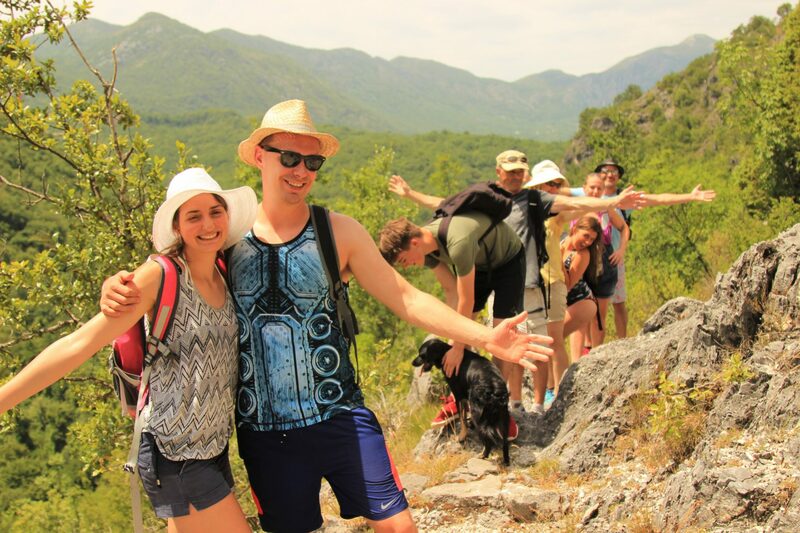 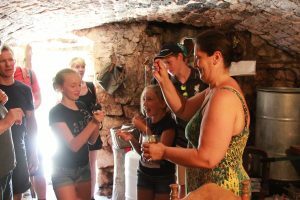 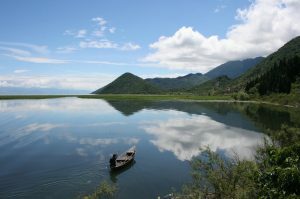 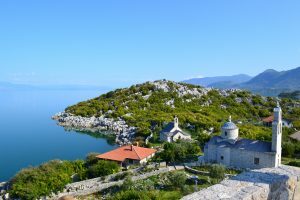 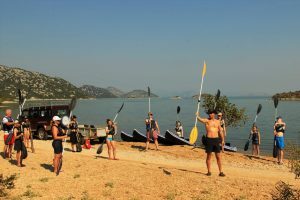 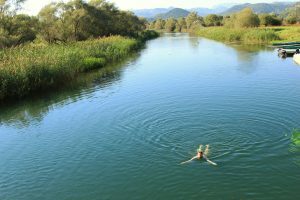 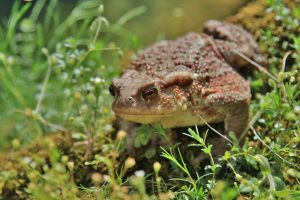 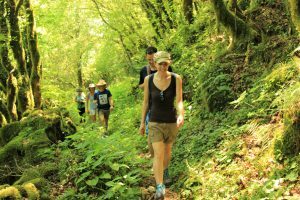 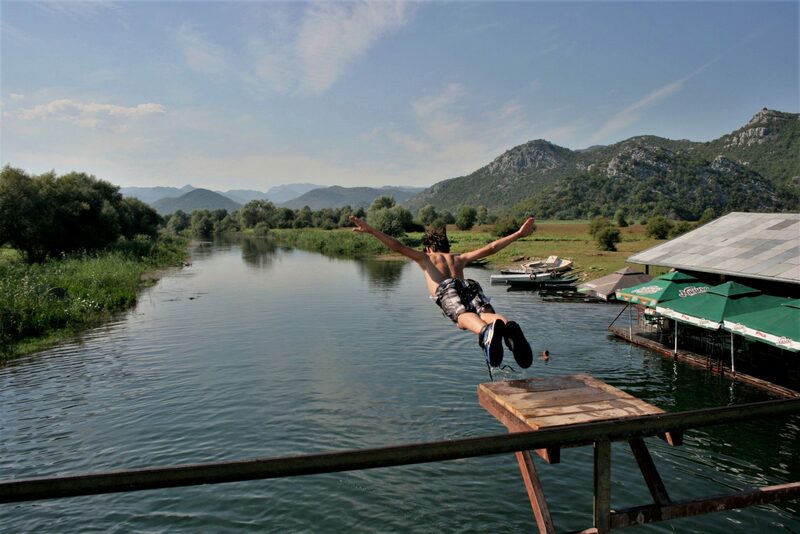 Our Lake Skadar Multi-activity holiday is so popular, we often find that school holiday dates sell out before Christmas. 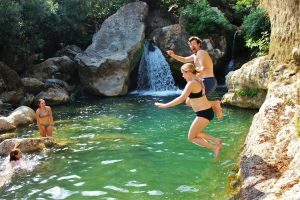 We have subsequently been asked by several families to put together an alternative holiday that’s also suitable for those with younger children – so here it is! 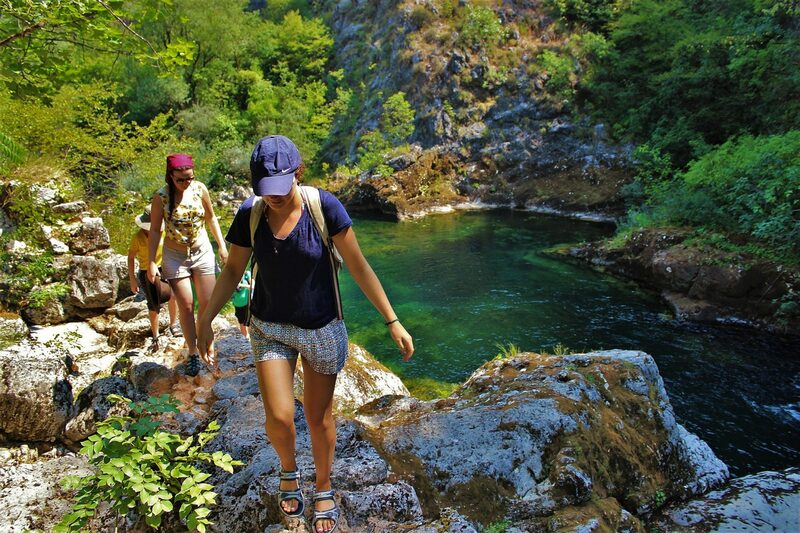 Staying at three gorgeous locations across Montenegro, you and your kids will get to try a variety of trips that have been custom-designed for children as young as 6 – a little hiking, kayaking, rafting, canyoning and even zip-lining, all under the watchful eyes of a fully-qualified guide. 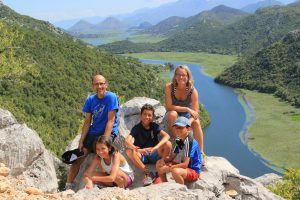 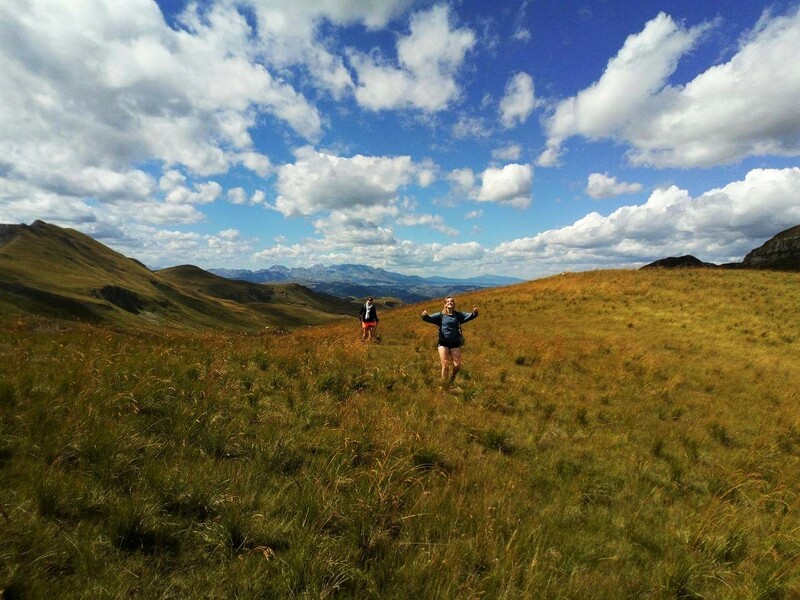 If you’ve always been adventurous and have been waiting for your little’uns to come of age so you can enjoy a holiday together that doesn’t involve a week lounging around a pool, this might be the holiday for you! 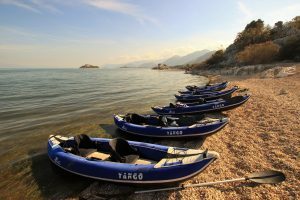 All transport and meals are included during your holiday, as well as a 24/7 qualified guide who will collect you from and bring you back to Podgorica or Tivat Airport at the end of your trip. 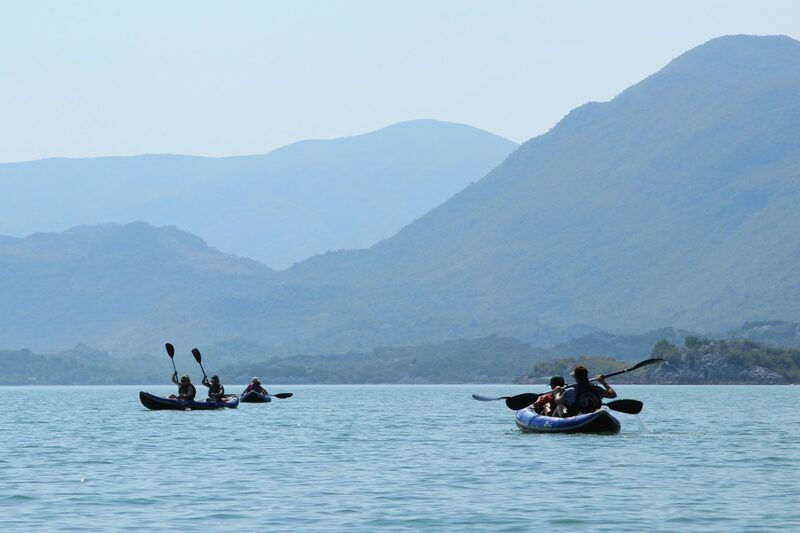 Arrival at Podgorica or Tivat airport. Transfer to Virpazar. 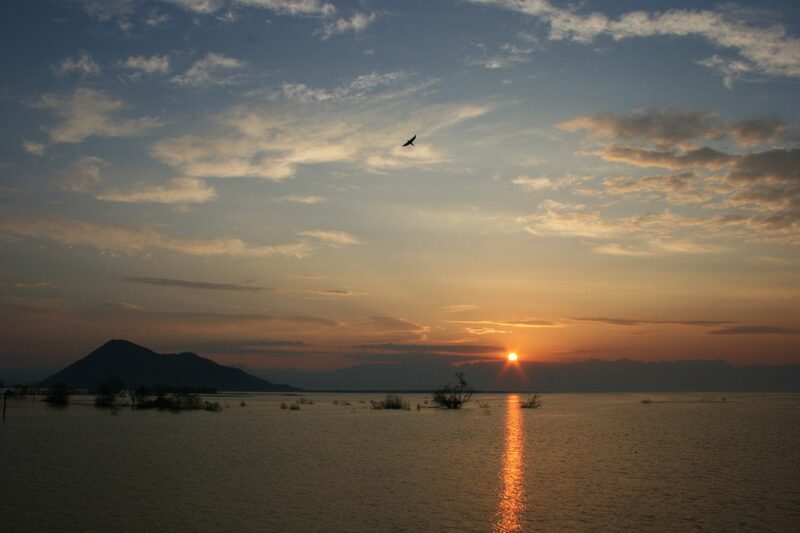 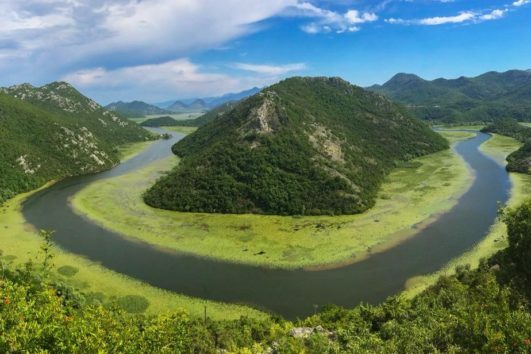 Lake Skadar is one of 5 National parks in Montenegro, the biggest lake in the Balkans with beautiful surroundings and real natural preserve for 272 different bird species. 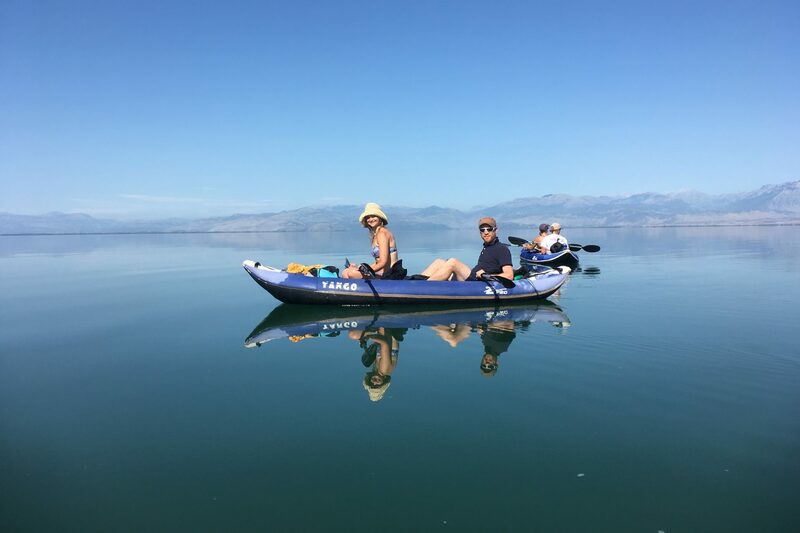 Enjoying terrific views, we’ll cruise through fields of lilies, have several swims in the lake’s warm waters and chat about local culture and tradition. 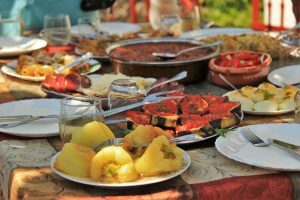 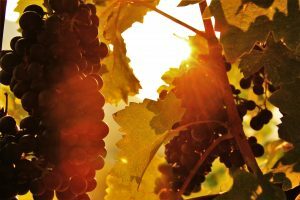 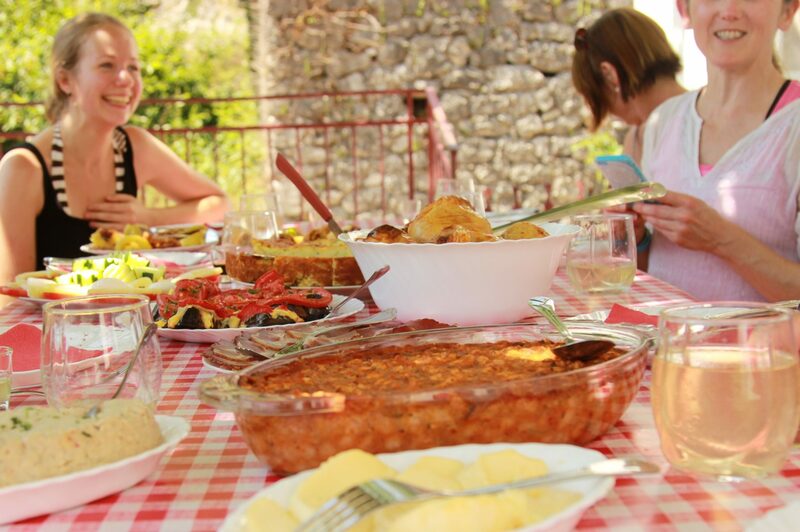 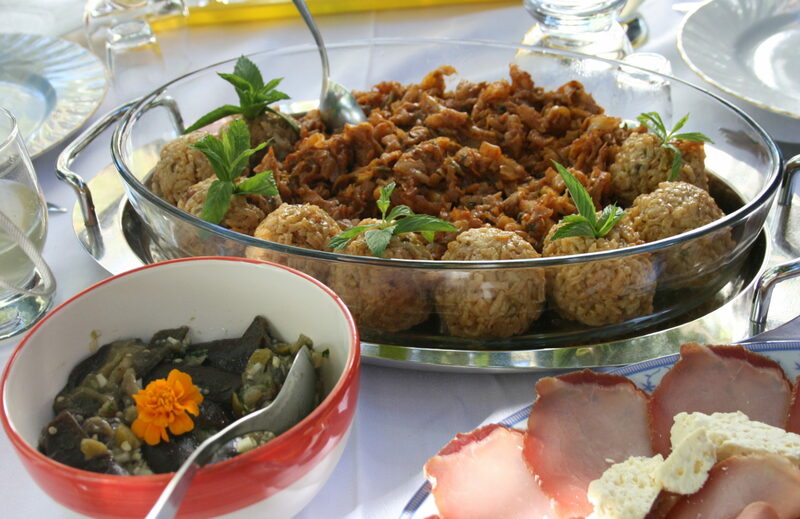 Overnight and dinner is back at the Pejanović winery. Our next adventure will start with a half an hour ride through the longest tunnel in Montenegro, reaching Stari Bar – an ancient place nearby the Adriatic Sea, whose remains speak about long and turbulent history of local community, giving really nice views to surrounding areas. 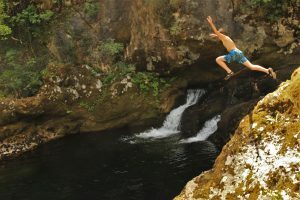 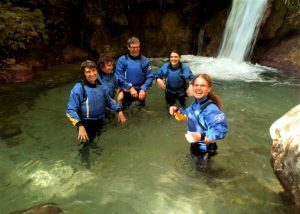 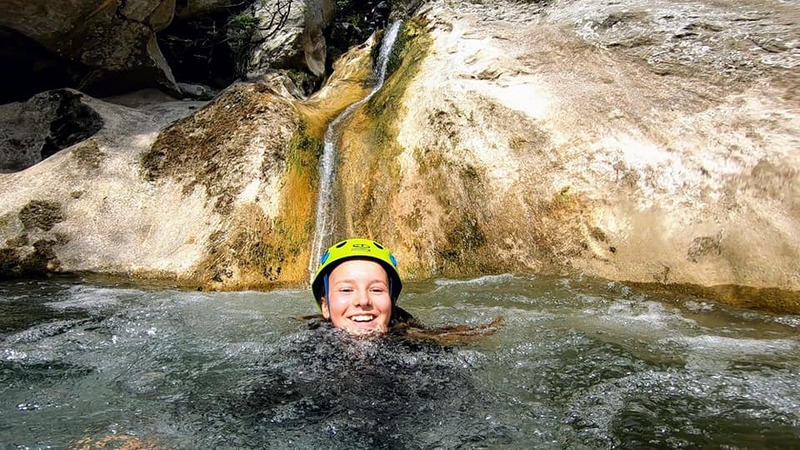 Next to this place is situated Rikavac Canyon, a child-friendly rappelling and abseiling course which contains about 1.5 hour of canyoning through the water and jumping into deep natural pools. 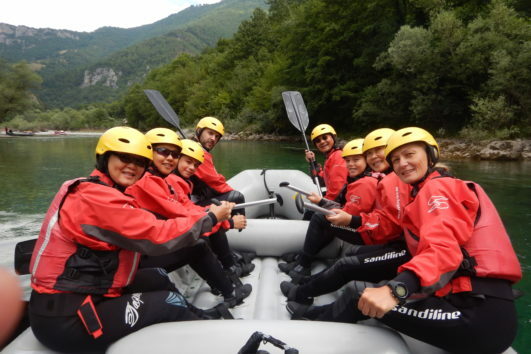 Highly experienced guides will make this trip 100% safe and enjoyable. 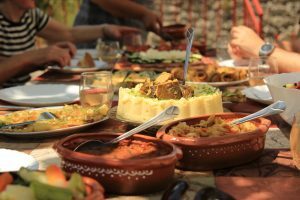 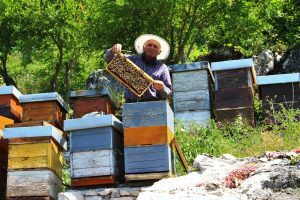 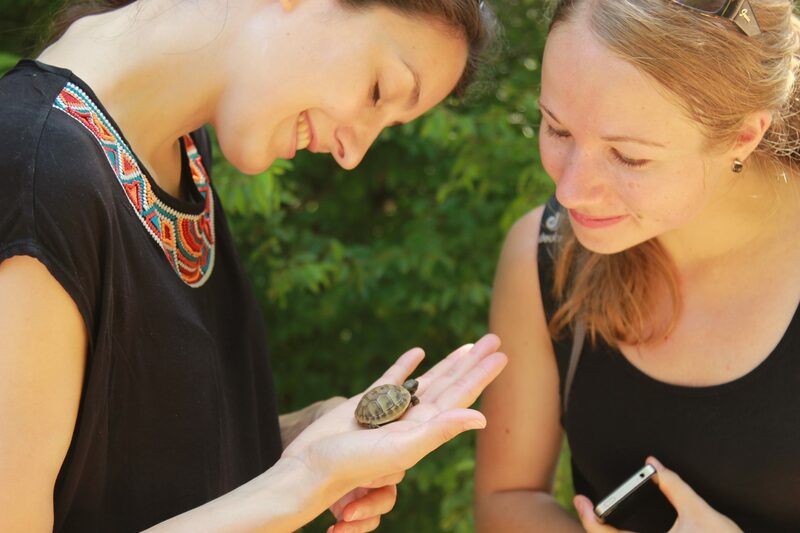 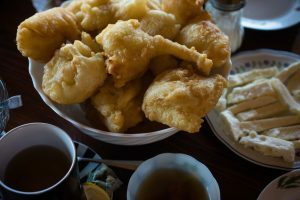 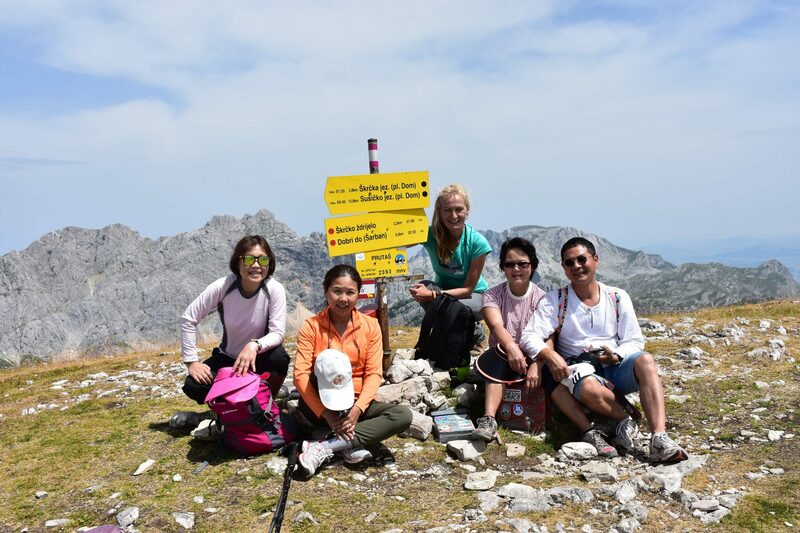 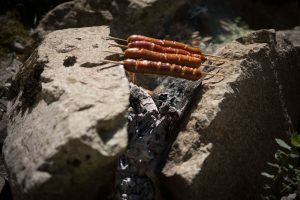 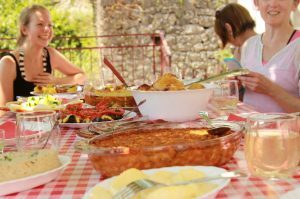 After this adventure, we’ll come down to the village under the old fortress to enjoy local food delicacies – a mix of local and eastern styles as this community is a perfect example of the large variety of Montenegro. 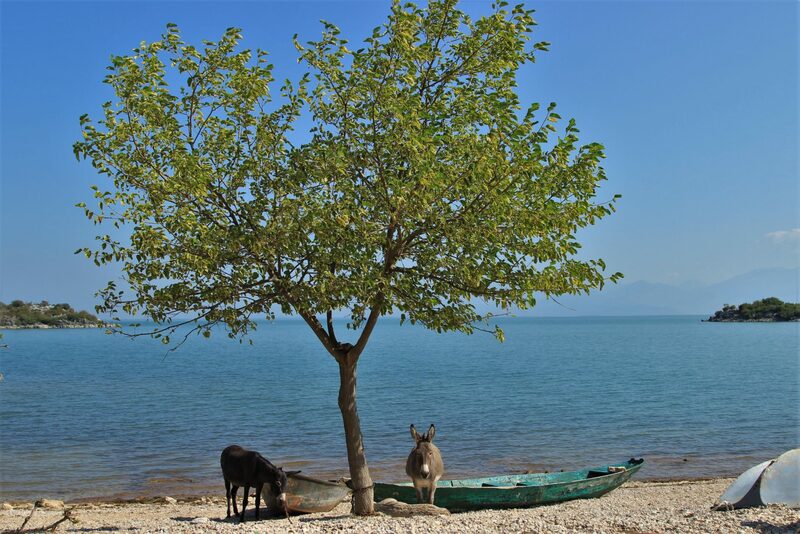 Before we depart to Virpazar, we’ll visit another landmark of this area – one of the oldest olive trees in the world. Experts found that it’s more than 2.000 years old! 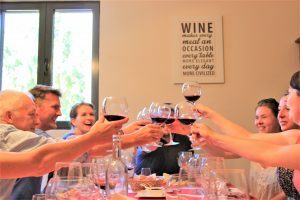 Overnight and dinner at the winery. 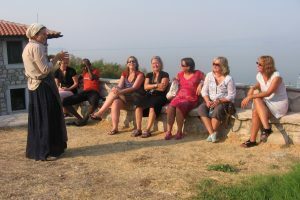 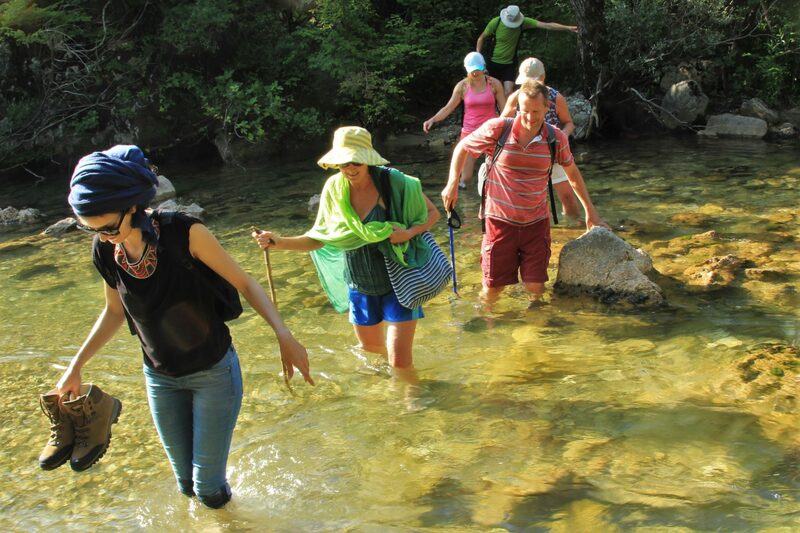 Our first walking tour will be Mrtvica Canyon – most local hikers say it’s the most beautiful easy tour in our country. 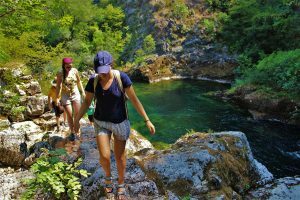 We’ll travel about one hour to the starting point of the tour and from there we’ll walk through the stunning nature of Montenegro’s second deepest canyon. This place hides a real treasure of attractions: from the Duke’s bridge built in 19th century, to many beautiful waterfalls, the Gate of Wishes, natural pools of crystal clear river, tunnels cut high into the the cliff faces…in short, combined with wild swimming and a barbecue on the beach it’s a really fantastic day for people of all ages! Overnight and dinner at Nevidio Eco-village. 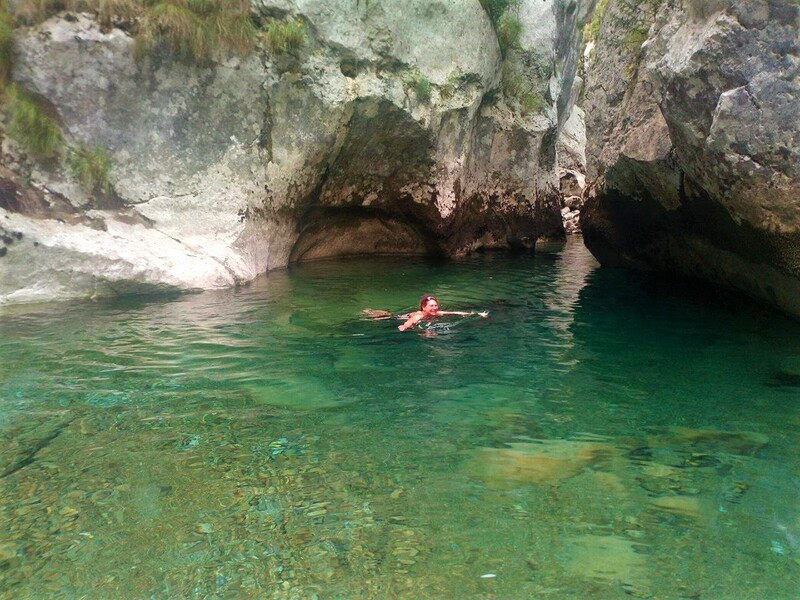 A more relaxing day! We’ll pass over the famous Tara Canyon – the deepest one in the whole of Europe. 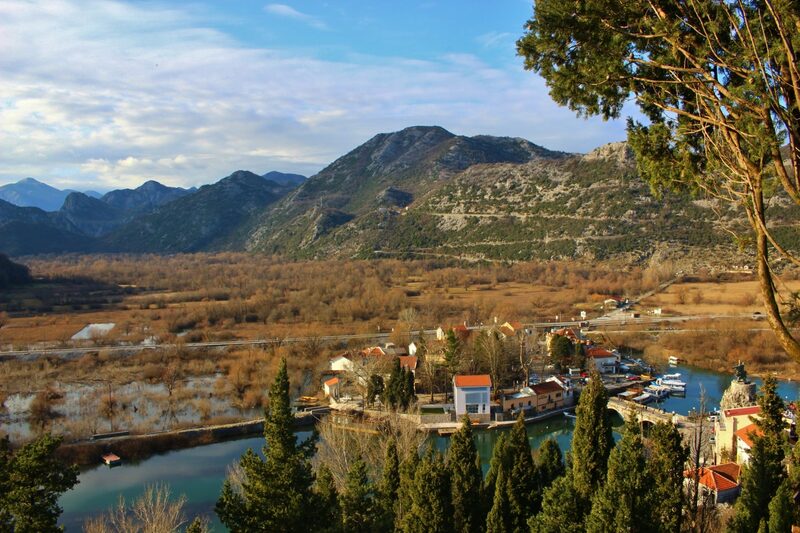 After one hour, we’ll stop at the Tara Bridge – lots of people say that’s the most beautiful construction in Montenegro. 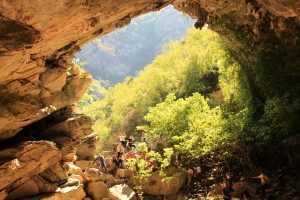 Next to the bridge is a 1200m zip-line that delivers probably the most attractive journey from one side of the canyon to the other. 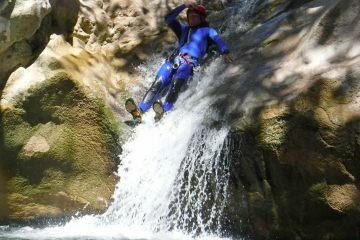 100% safe and a proper thrill. 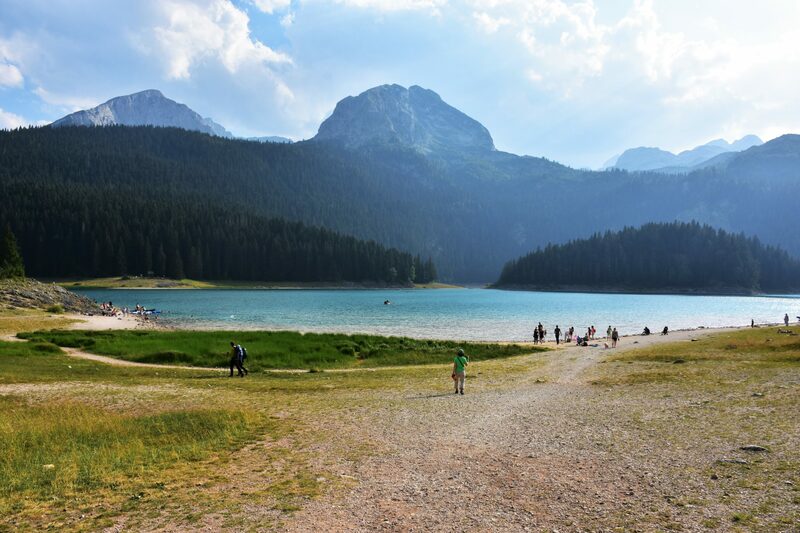 After the zip-line experience, we’ll visit one of the biggest natural attractions in the whole country – Black Lake in Durmitor NP, the most beautiful from 18 glacial lakes in this area. 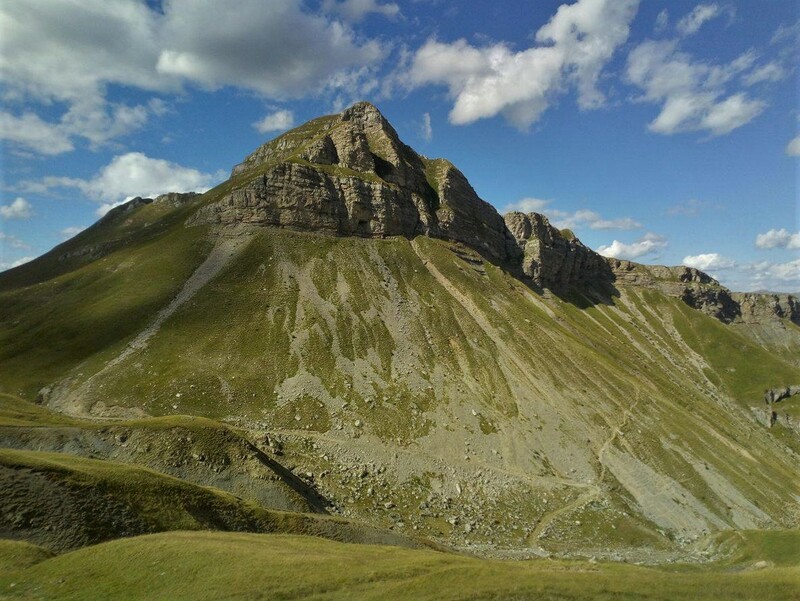 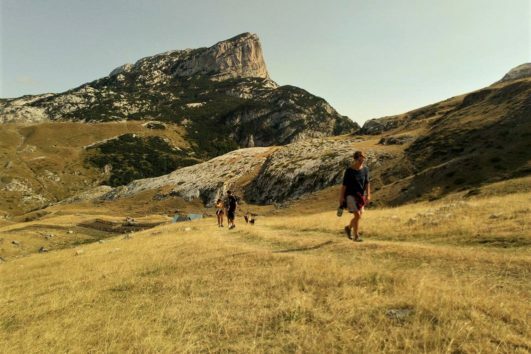 We’ll take a walk around it, enjoying stunning views. 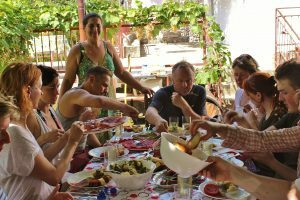 Overnight and dinner at Nevidio Eco-village. After quite a relaxing day, we’ll take another more relaxing tour. 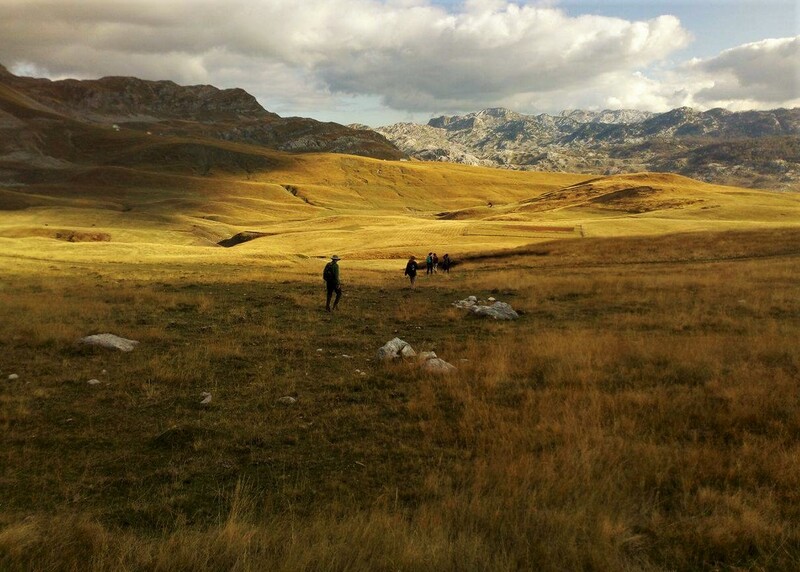 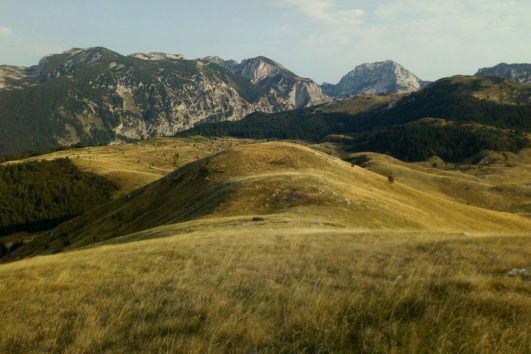 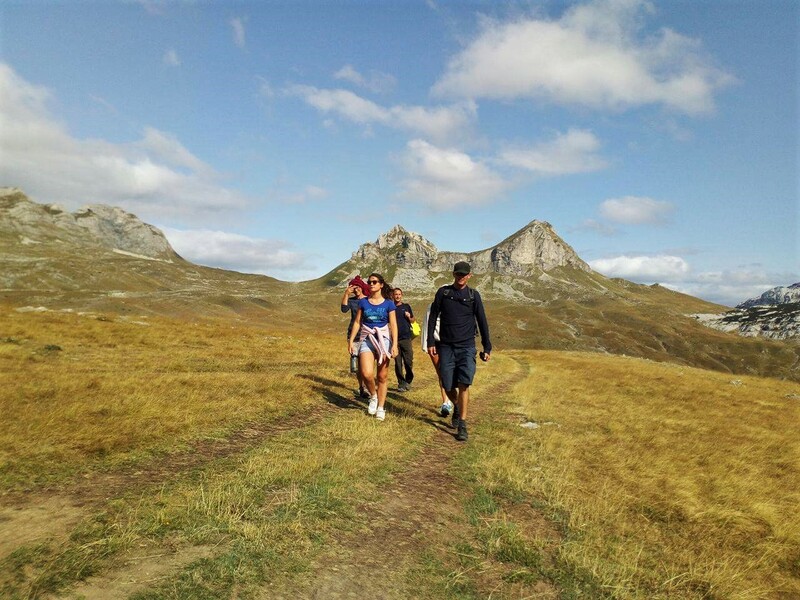 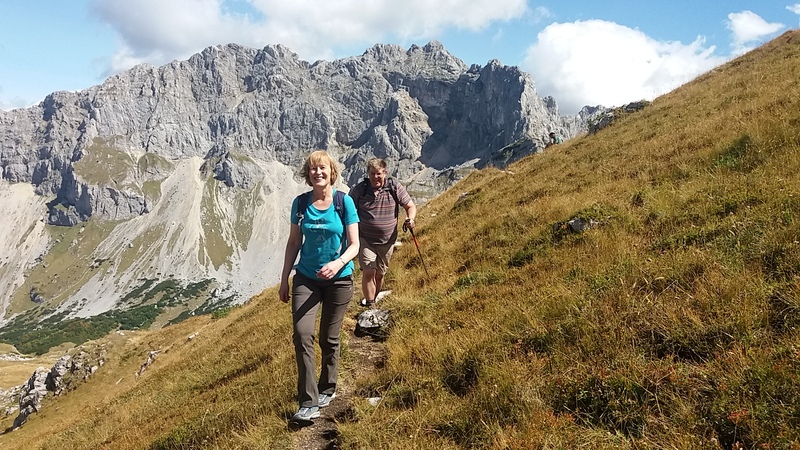 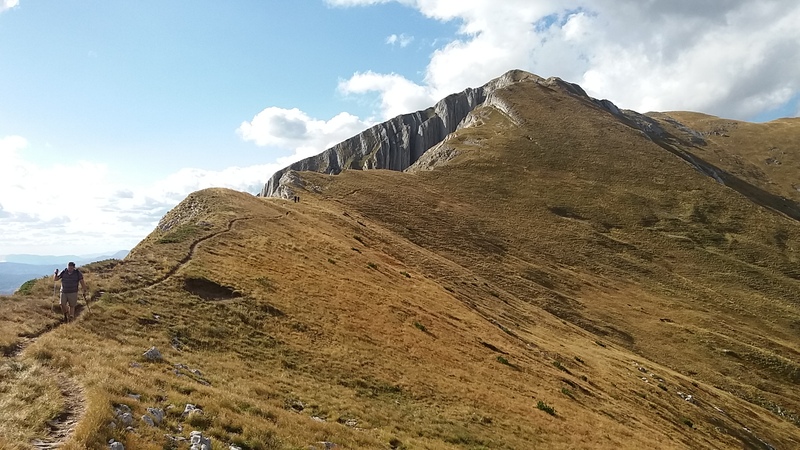 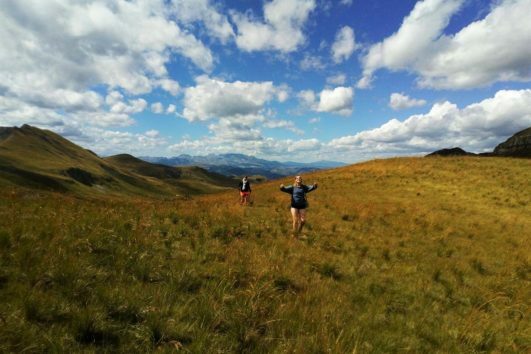 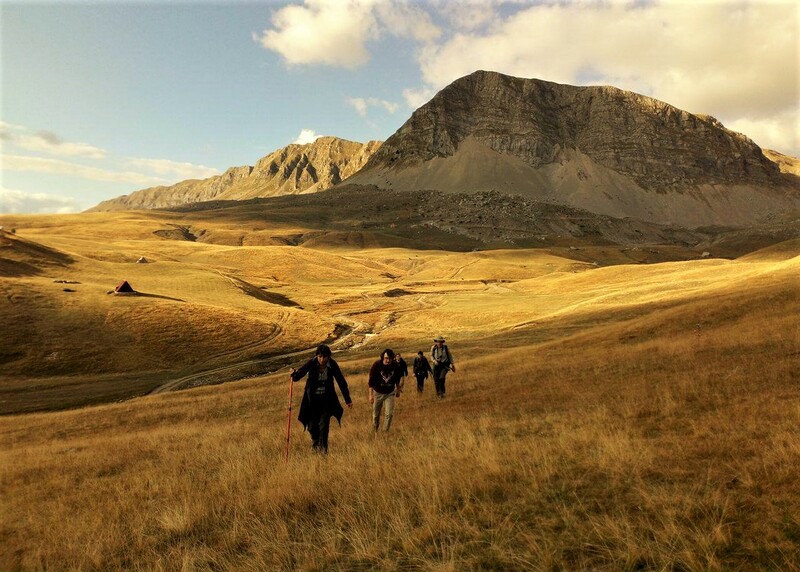 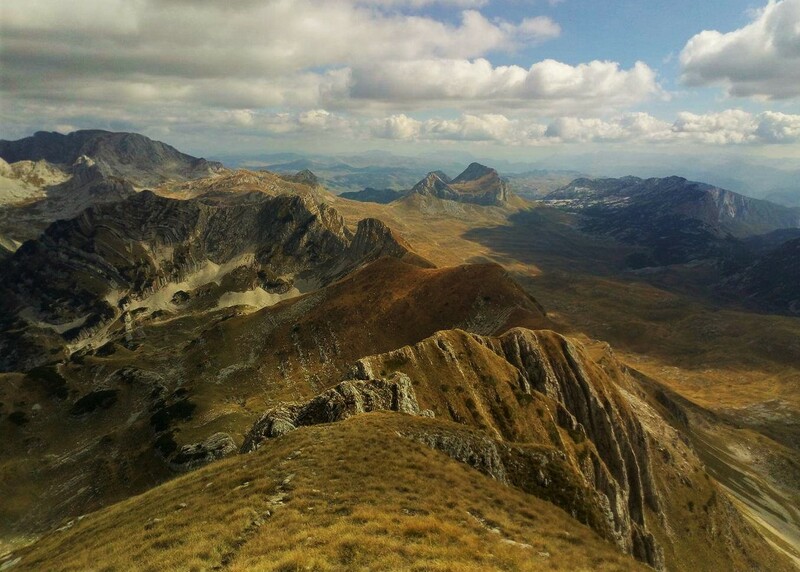 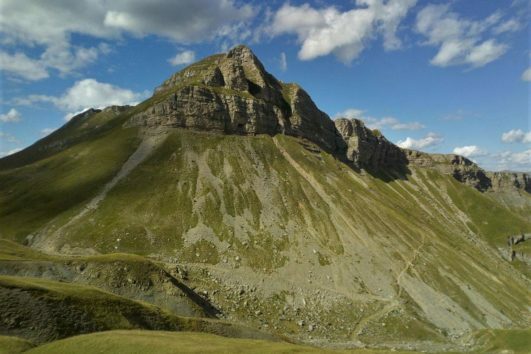 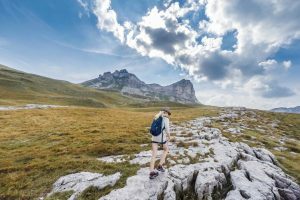 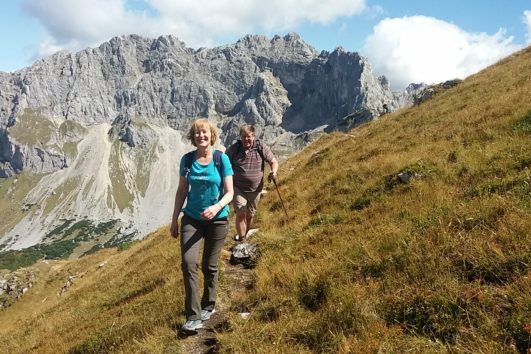 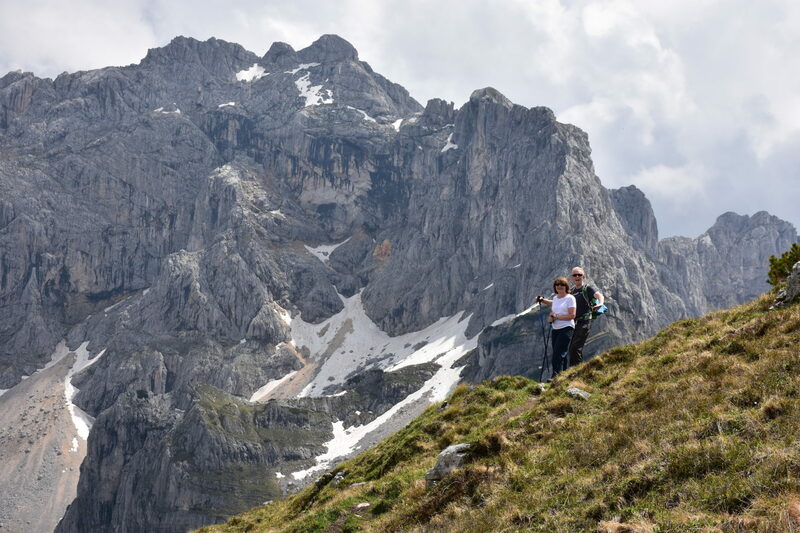 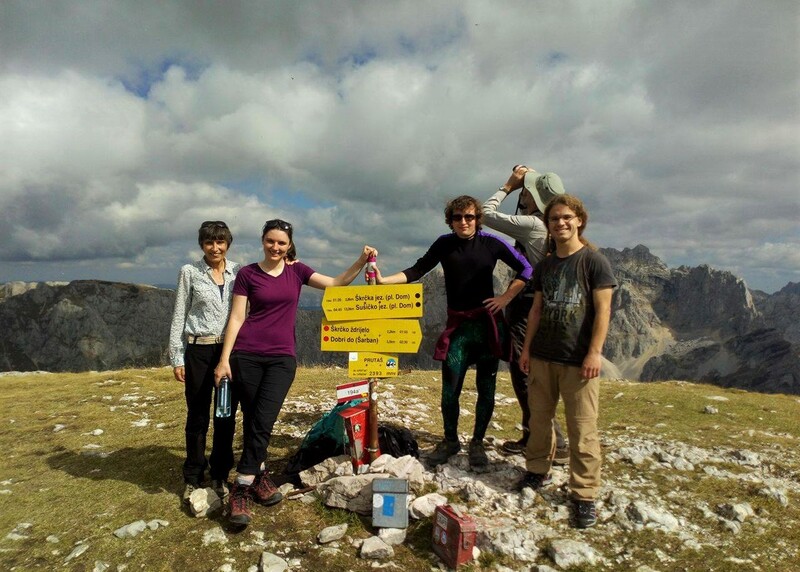 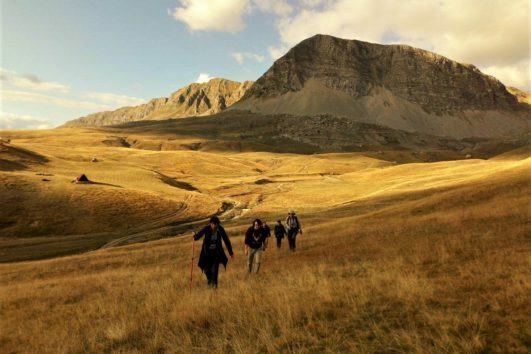 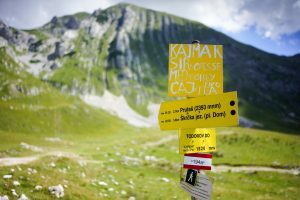 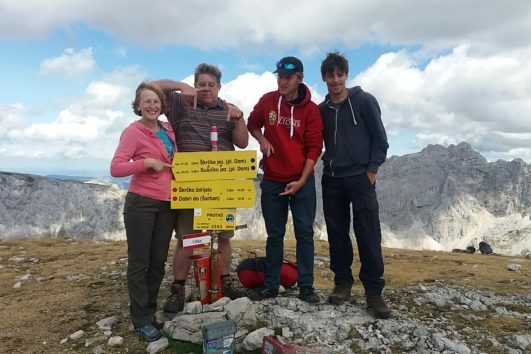 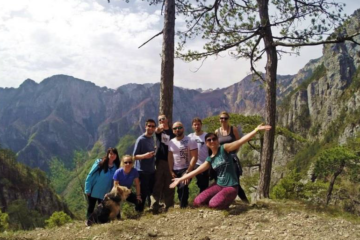 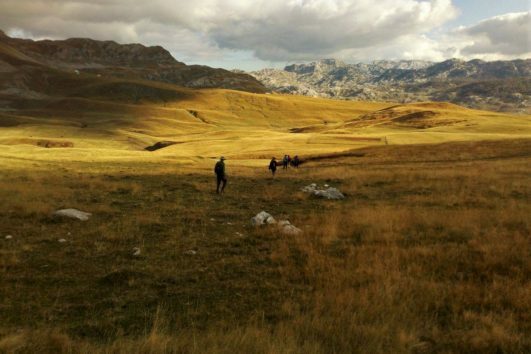 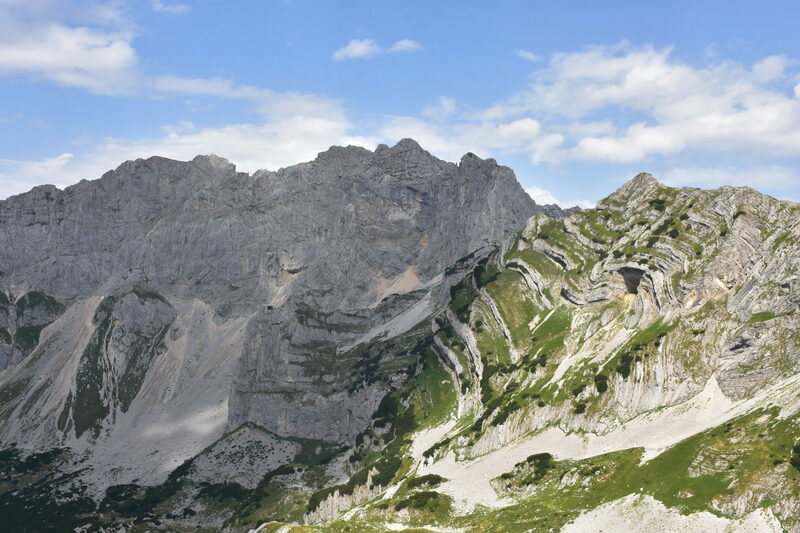 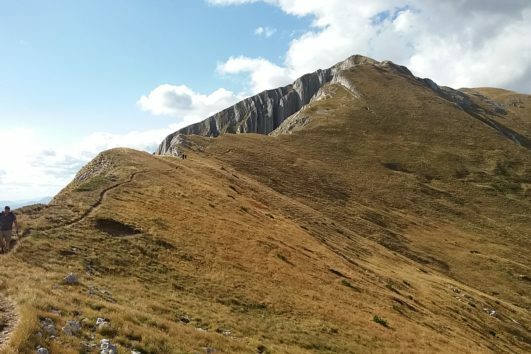 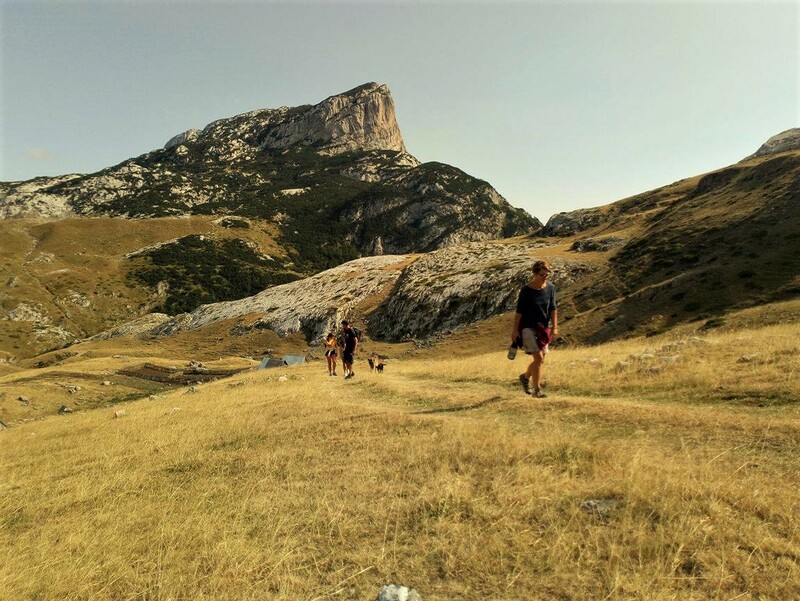 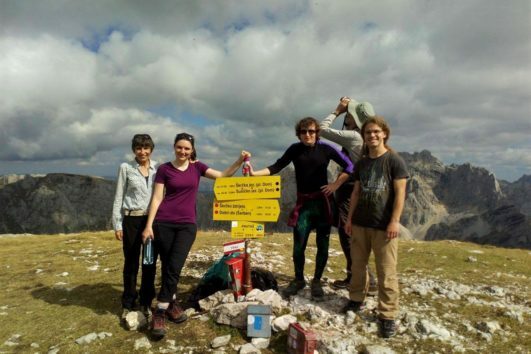 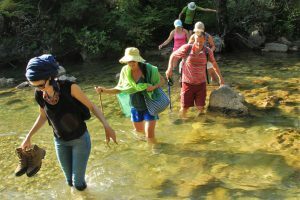 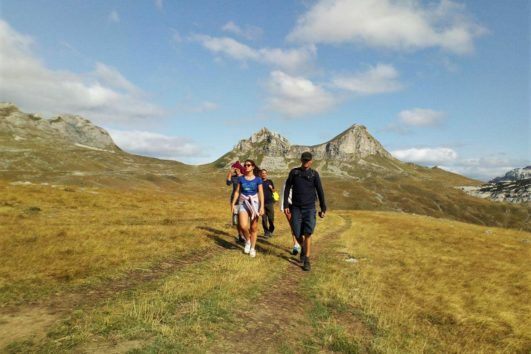 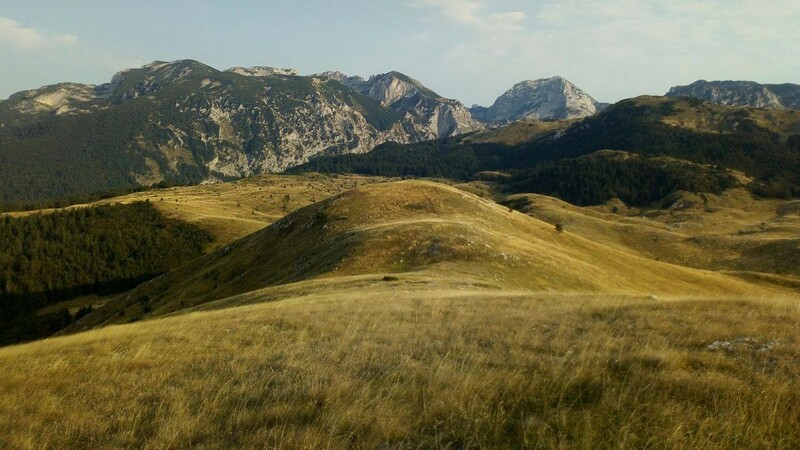 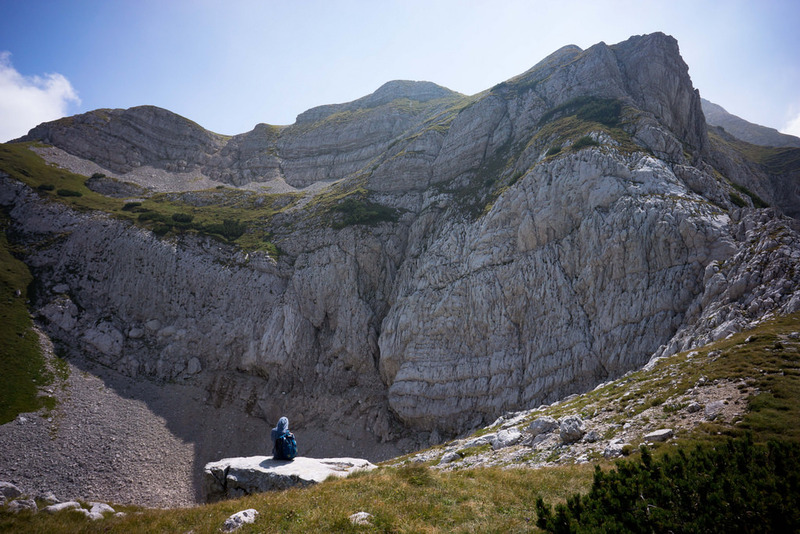 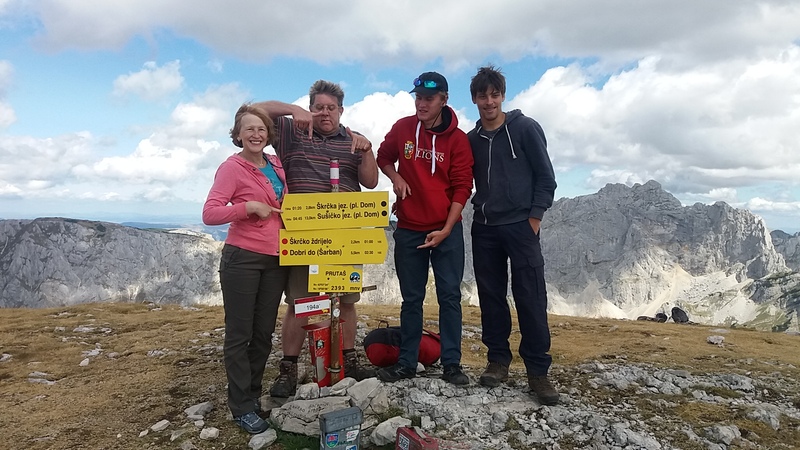 We’ll pass through Dragišnica forest, walking down Durmitor’s foothills to an astonishing valley situated under (unofficially) the longest single piece of rock in Europe – Boljska greda is more than 2.5 km long and on average about 900 meters high; Definitely one of the highlights of this program! 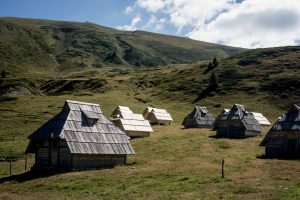 On the same day, we’ll visit the old cemetery of Stećci – tombstones related to the medieval Bosnian empire and surrounding areas. 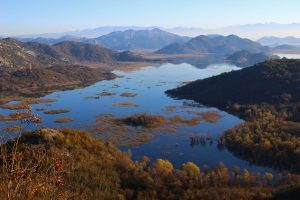 As well as more than 200 other necropolises, this one is under UNESCO protection, as a part of World Cultural Heritage. The cemetery is situated next to Barno and Vrazije lakes, giving one of the most beautiful views onto the Durmitor massif. 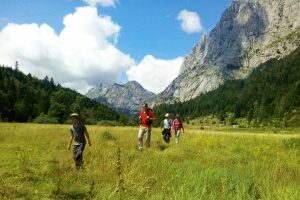 Overnight and dinner at Zvono’s in Plužine. 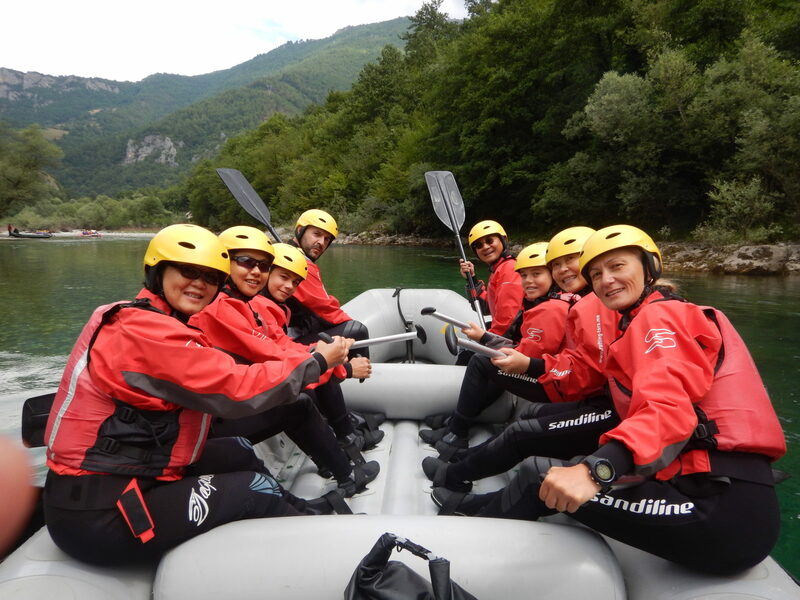 Day 6 – White-water rafting! 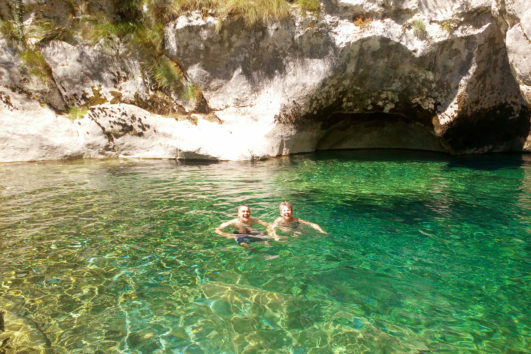 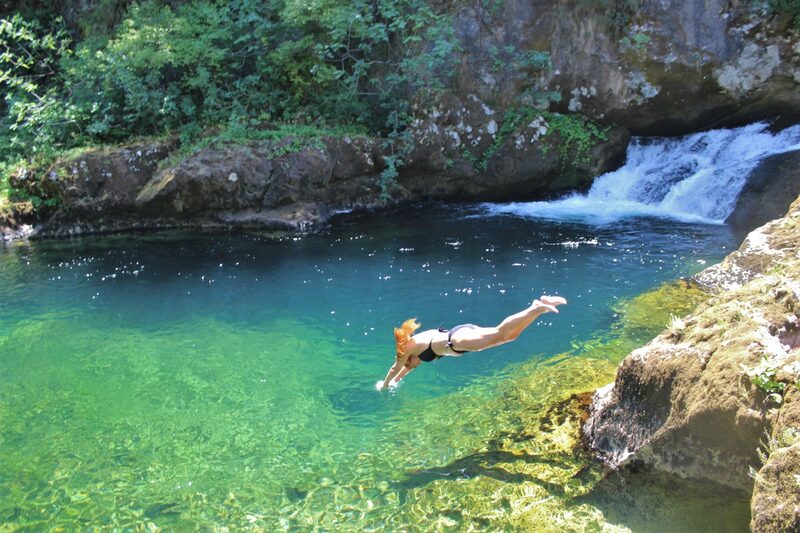 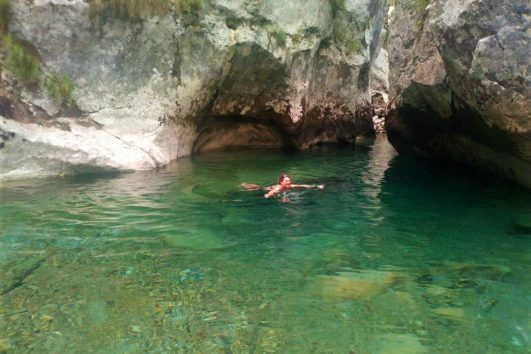 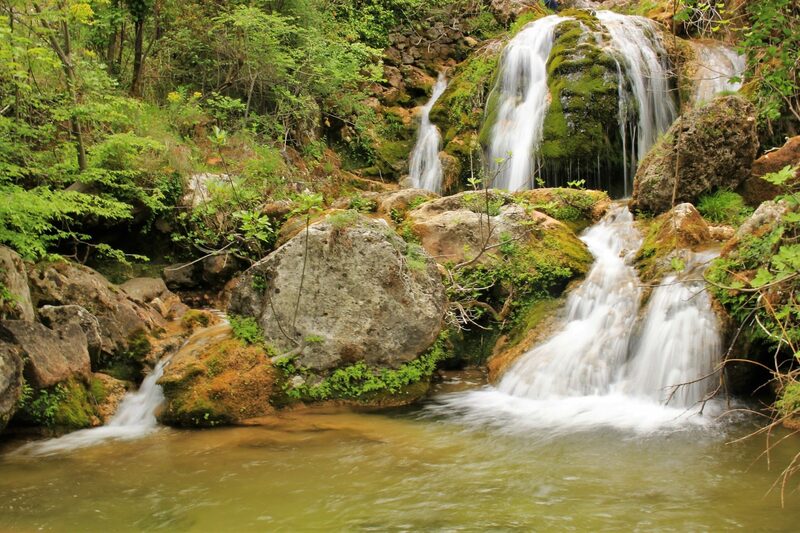 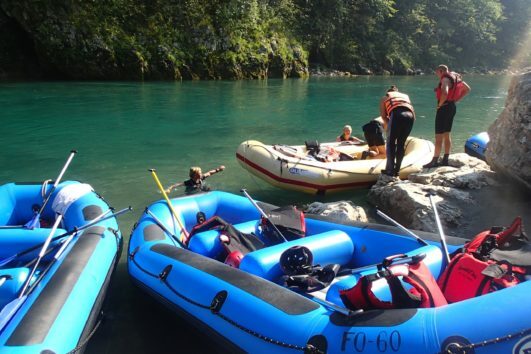 Time to visit the Tara Canyon once again – just some 60 km lower to do one of the most popular activities in Montenegro. 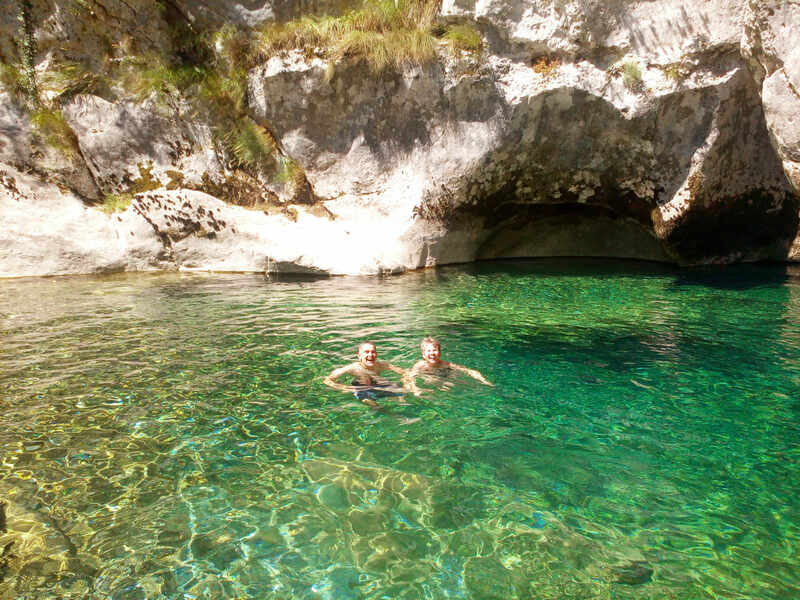 The Tara is the longest Montenegrin river, flowing through Durmitor National Park down to the Bosnian border. 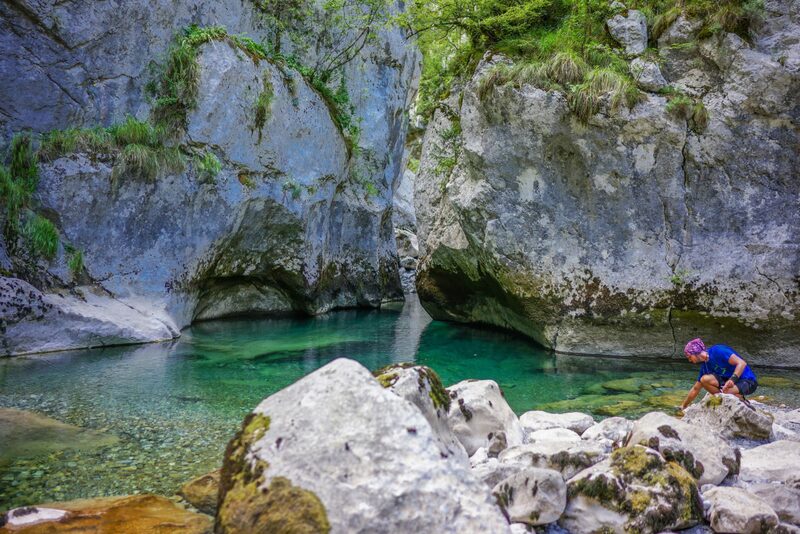 Because of its untouched nature and amazingly high rocks above (highest point of the canyon rises more than 1.300 above the river) it became part of UNESCO World’s Heritage. 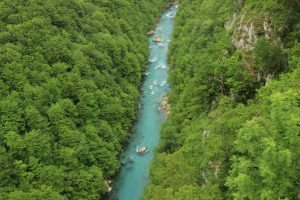 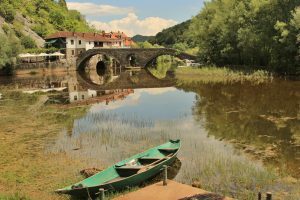 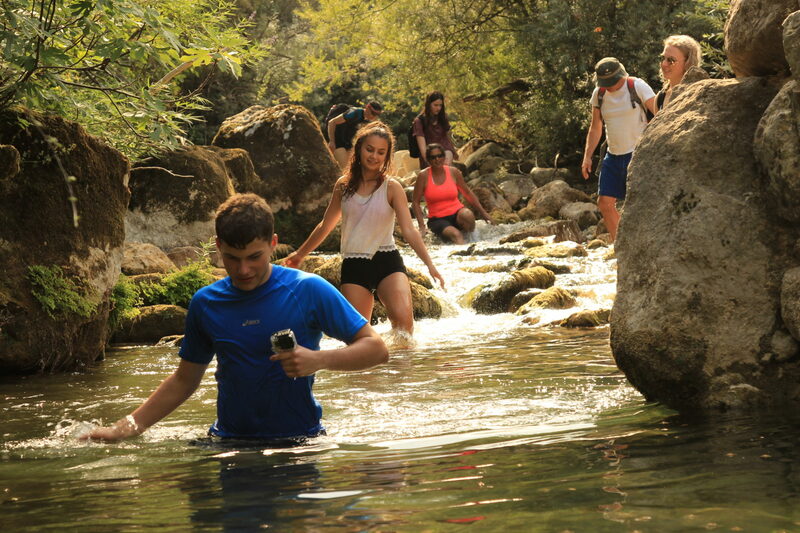 The total length of the route is roughly 16 km – about 2.5 hours of rafting, including some nice breaks for swimming in freezing river’s water, drinks break and a visit to beautiful waterfalls on the Bosnian shore. 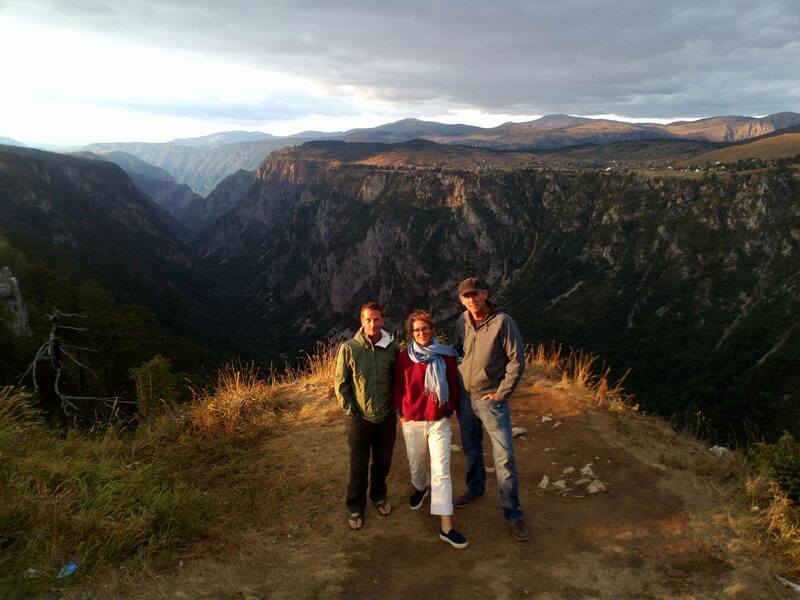 On the way back we’ll enjoy the view on Piva River Canyon, beautiful Piva Lake, visiting one of highest dams in Balkan Peninsula. 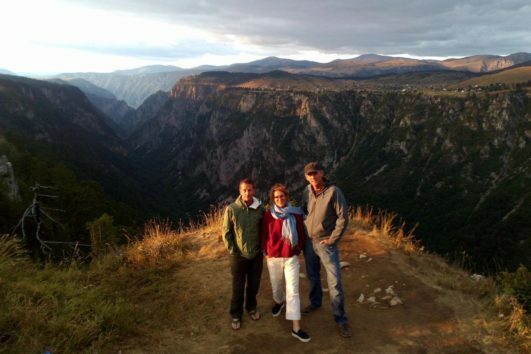 Also, this day we will visit Piva Monastery, one of the most beautiful in the whole country. Its history will take your breath away! 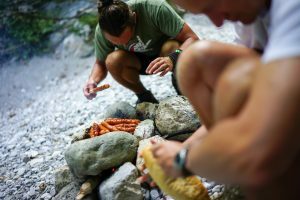 Overnight and dinner at Zvono’s. 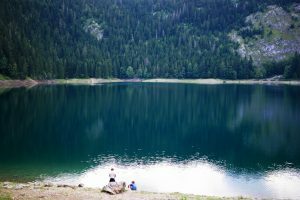 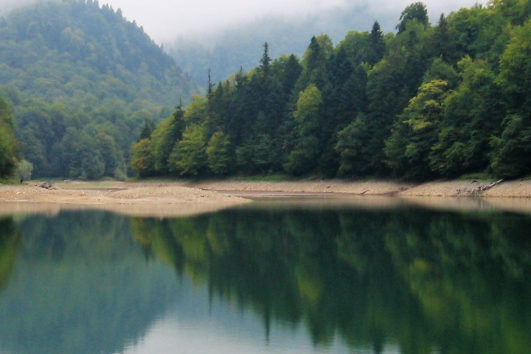 We already have seen Piva Lake and told its interesting story – now it’s time to meet it closer. We’ll take a canoe/kayak trip on the Lake, finding some of the most interesting spots, enjoying its clear water and almost perfect silence. For those who don’t want to paddle that day, it’s possible to organize boat trip that would include a lunch at nice eco-camp on the Lake’s shore.Overnight and dinner at Zvono’s. 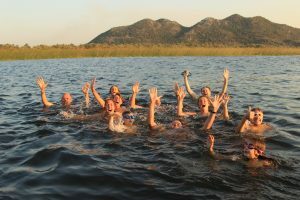 Prices are in £ Sterling per person and include all transport, all activities, all accommodation, all meals and all guiding. 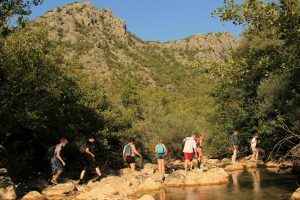 Trips run Sunday-Sunday. 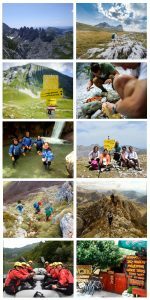 A 10% discount is available for groups of 4+. 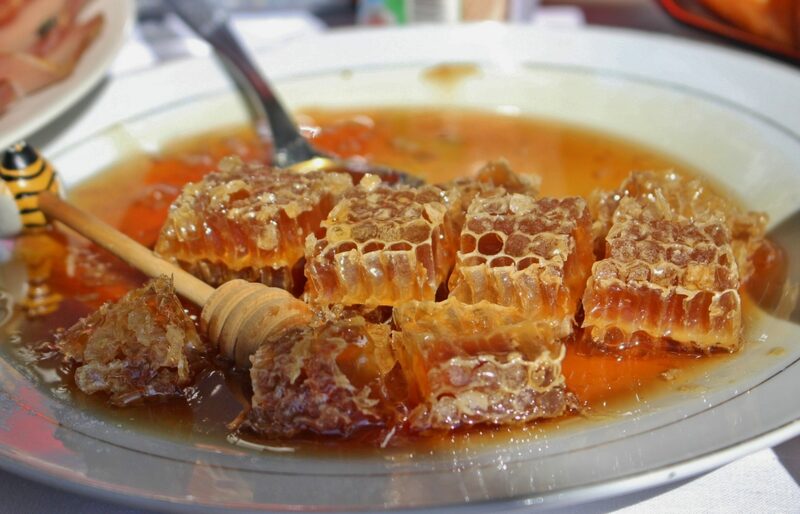 For the nights in Virpazar, your accommodation is in the Pejanovic Winery Rooms. 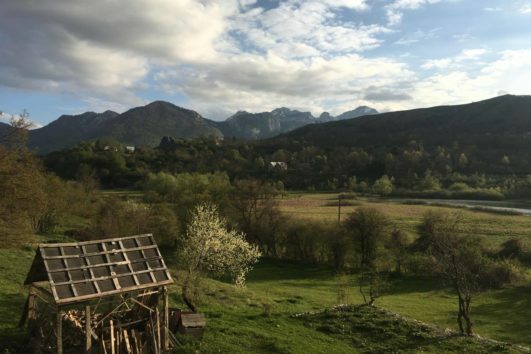 Situated just a 10 minute drive from the village of Virpazar, this beautifully restored farmhouse has all the usual comforts as well as an unexpected dash of style! 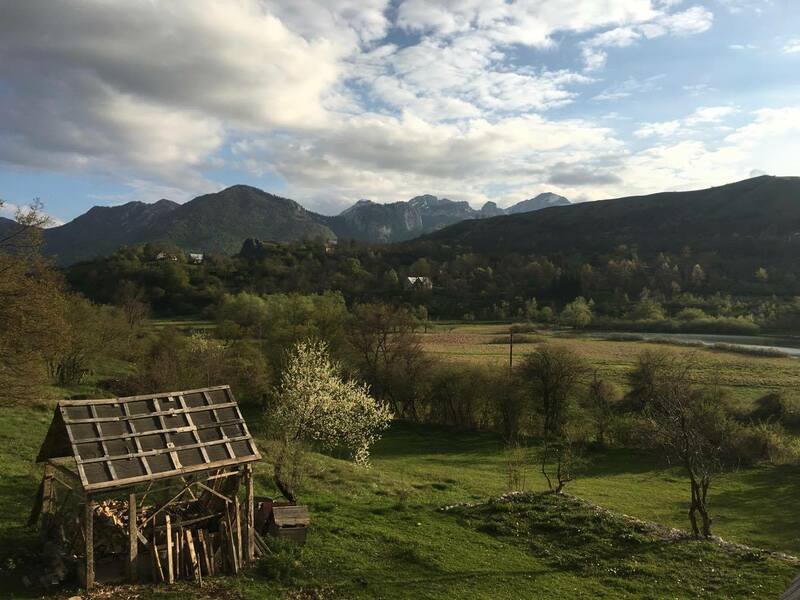 For the nights near Nevidio, your accommodation is at the Nevideo Eco-Village. These small alpine chalets are characterful and fun, with an excellent restaurant! 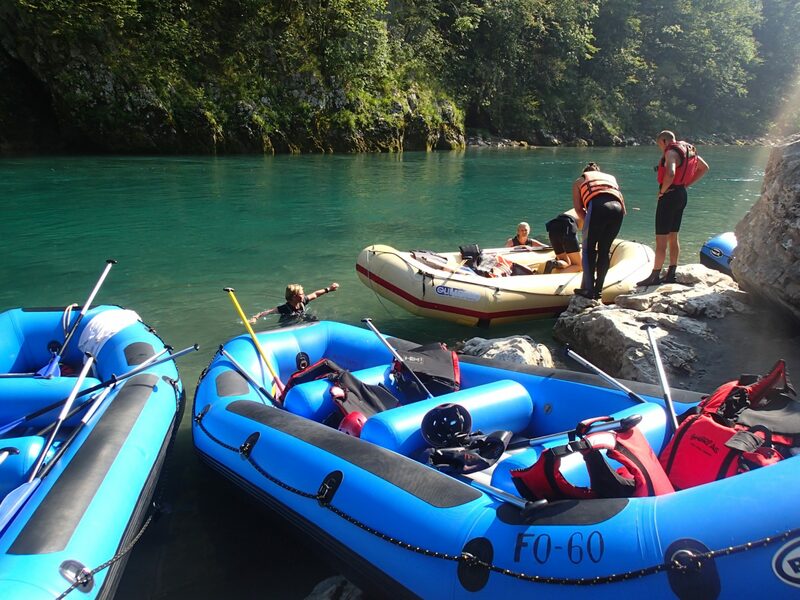 For the final two nights, your accommodation is the renowned Zvono Apartments in Plužine, just a stone’s throw away from the start of your rafting tour. With a delicious in-house restaurant and live jazz in the evenings, this place has started to pass into local legend! 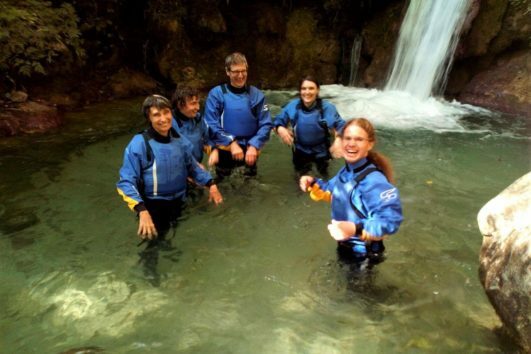 Hiking, rafting, kayaking, canyoning, mountain-biking...experience it all! 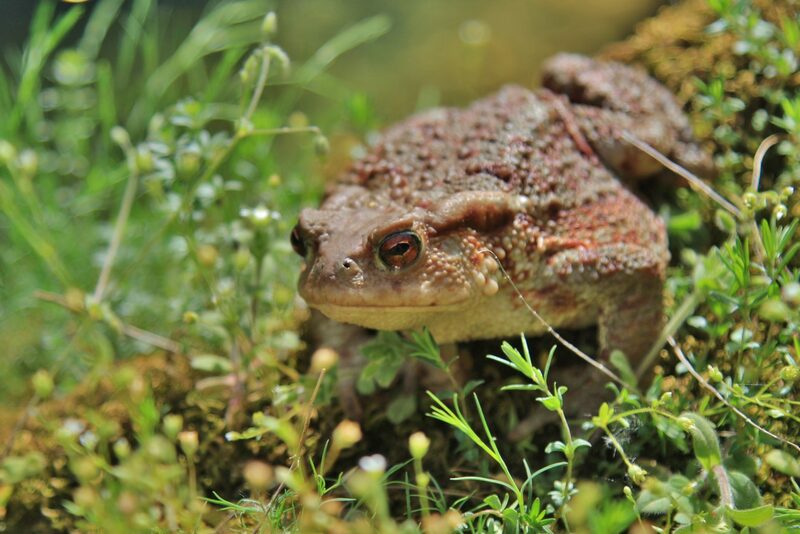 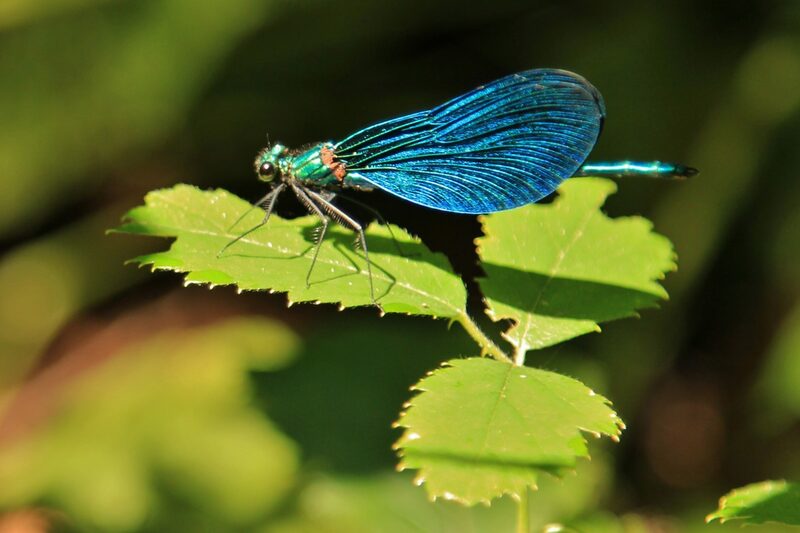 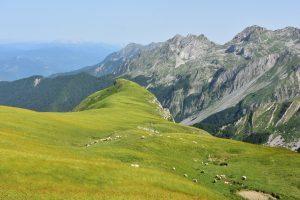 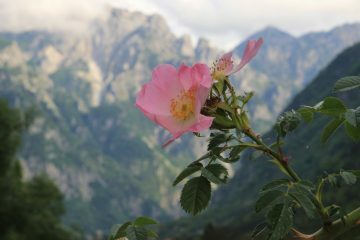 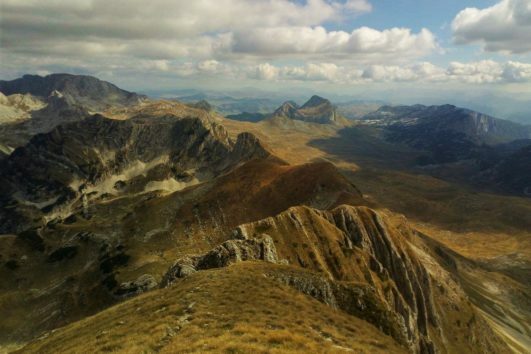 Experience the best of wild Montenegro and neighbouring Bosnia!